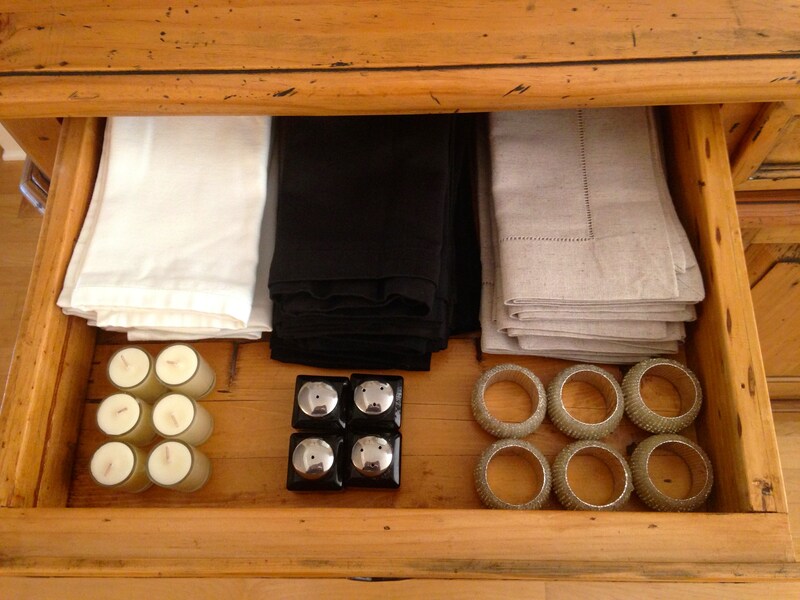 One simple way to get your home organized is to keep like things together. 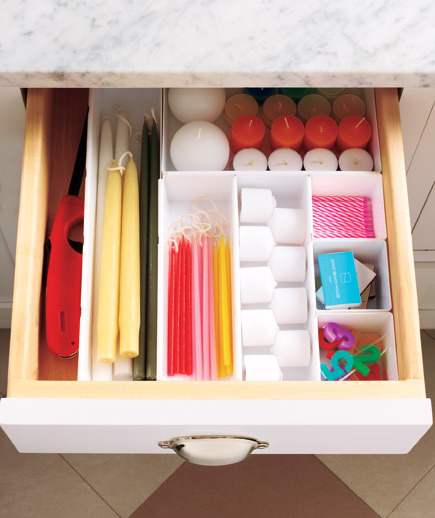 As simple as this sounds these suggestions can not only keep you organized but save you time and money. 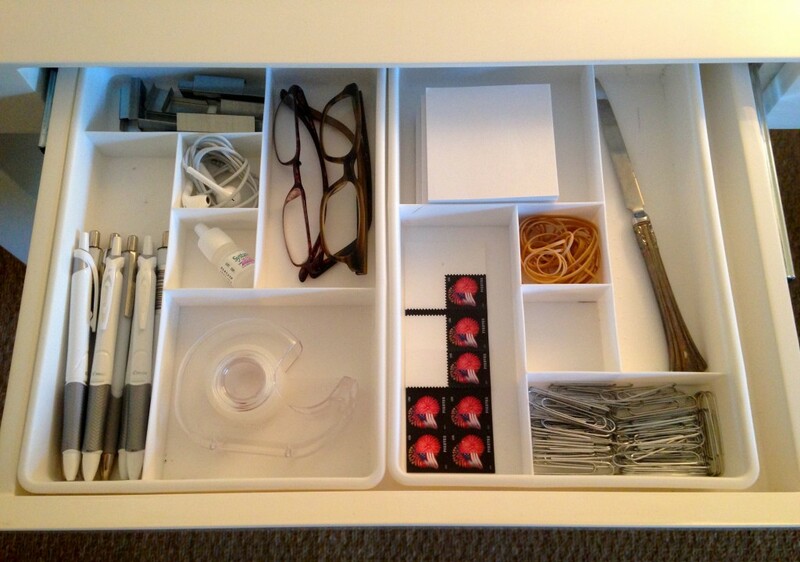 Interlocking Organizers are perfect for keeping any drawer organized. 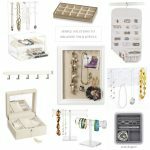 They come in a variety of sizes to fit any space. 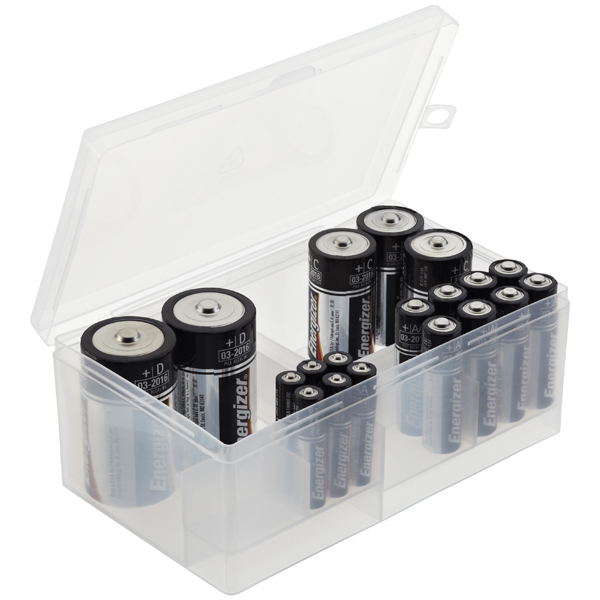 Keep all of your batteries together in an organized case it will prevent you from buying those you already own. 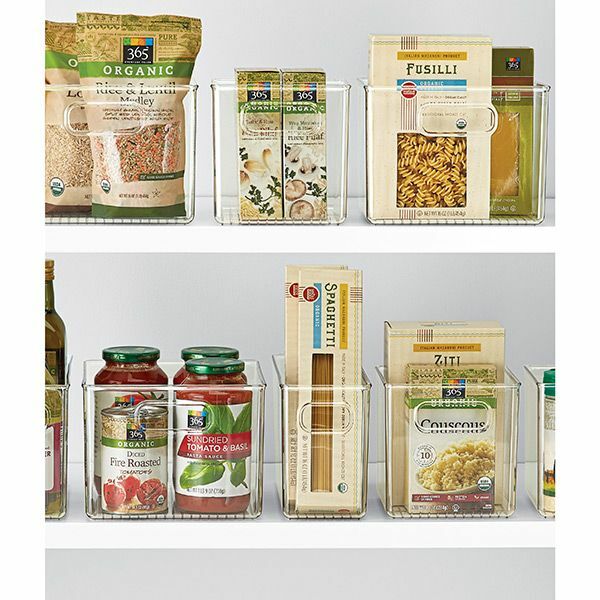 Sort and organize all your food products in these Pantry Binz. 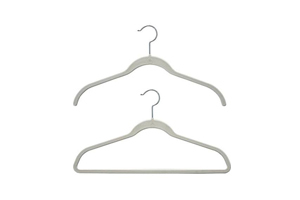 Because they are clear it is easy to see what you have. 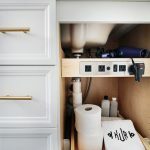 Whether it is food items, batteries or office supplies keeping like things together and easily assessable will prevent you from searching through cabinets and drawers and overbuying products you already own.